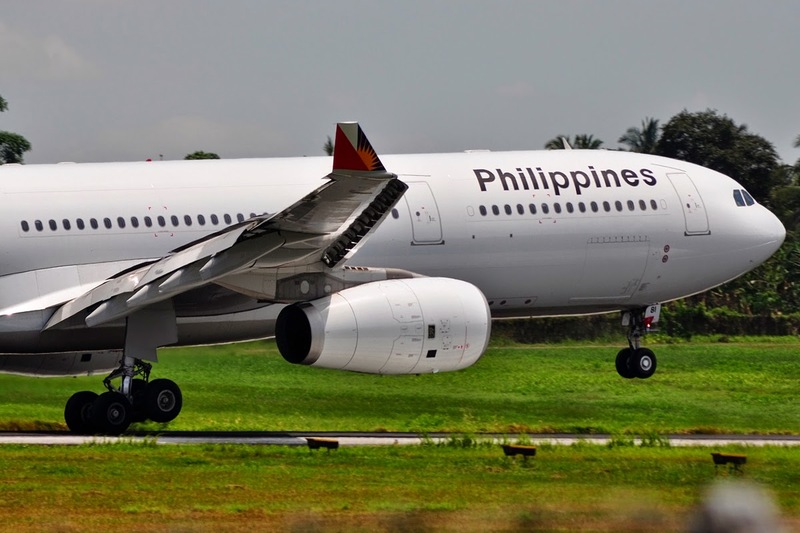 Aviation Updates Philippines - National flag carrier, Philippine Airlines, plans to launch flights between the Philippines and New Zealand by the second half of the year as part of its international expansion. “We are still studying it, but actually it would depend on the numbers,” Philippine Airlines President, Jaime Bautista said. Philippine Airlines Airbus A330-343X lands at the Francisco Bangoy International Airport. "We are in discussions with a number of international airlines about the possibility of them flying to Auckland," Auckland Airport Authorities said. Last year, the Philippines and Auckland agreed via an air service agreement that it will be increasing the number of flights to 21 weekly flights for both sides which was recently 3 weekly flights. The air service agreement allowed Air New Zealand to code-share flights to the Philippines with Singapore Airlines operating the Singapore to Manila leg. "The new code-sharing provision will help develop the market and build momentum towards possible direct flights in the future," Bridges said. According to Transport Minister Simon Bridges, the Philippines is an important country for Auckland as there are more than 40,000 Filipinos working or living in New Zealand. About 14,000 Filipinos visited Auckland in the year ended September 2014, reports stated. In the same time, 19,000 New Zealanders visited the Philippines. Philippine Airlines also plans to launch flights to Port Moresby in June 2015. There are over 25,000 Filipinos who are currently living in Papua New Guinea. The airline and rival Cebu Pacific each holds 300 seat entitlements a week to Papua New Guinea. Both airlines have yet to use the entitlements after Manila and Papua New Guinea concluded air talks in 2012, the Manila Standard Today stated.